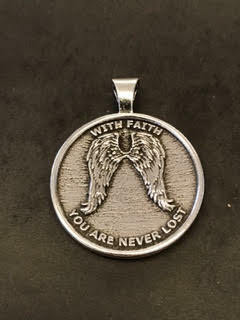 This custom, pewter medallion is a symbol of faith. 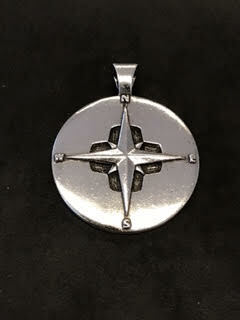 This medallion was designed and handcrafted by renowned artist Scott Berger of Addison Taylor Fine Jewelry in Scottsdale, Arizona. Only a limited number have currently been made. You can purchase yours here via the “Pay Now” button below for a special price of $45.99 for my amazing readers and fans. 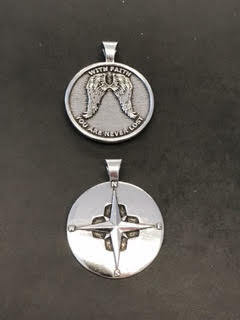 Read more about the inspiration behind the medallion here.